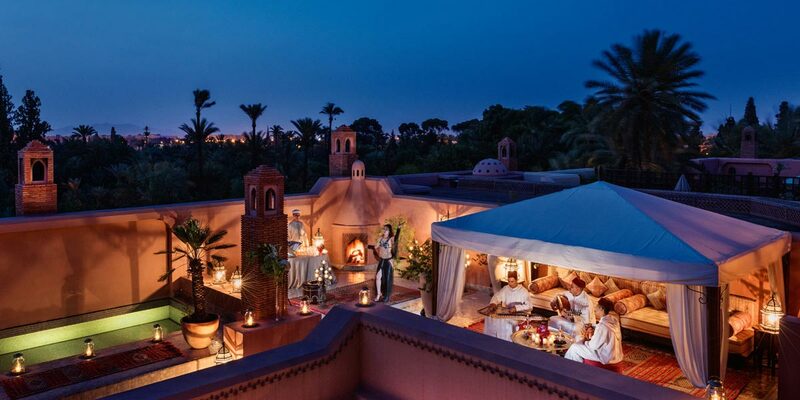 Located in the heart of one of the world's most captivating cities, the Royal Mansour Marrakech welcomes event guests with wonder, luxury and unparalleled services. 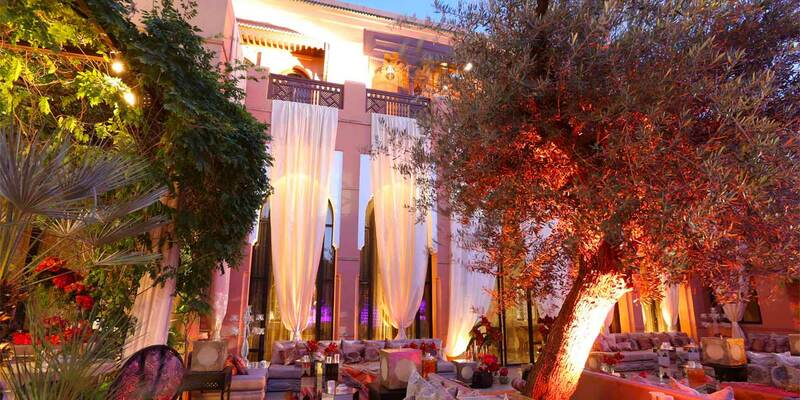 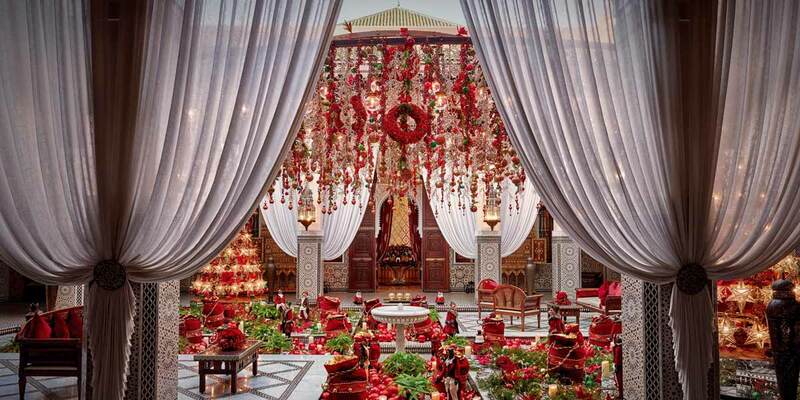 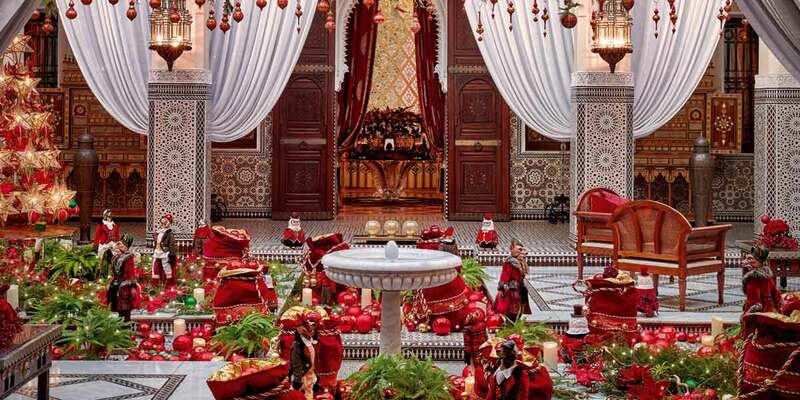 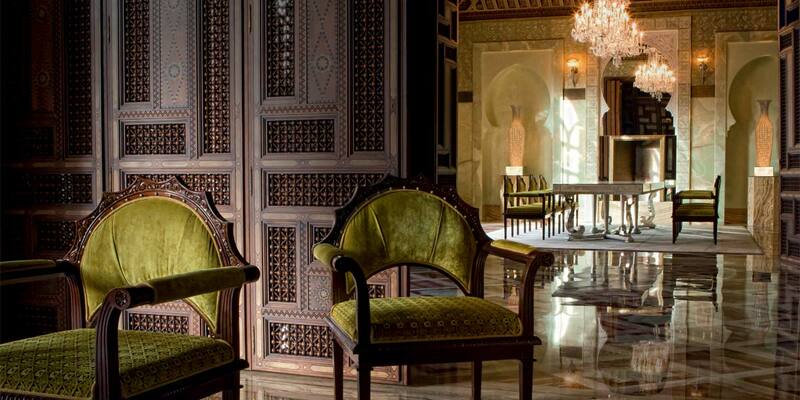 The prestigious Royal Mansour boasts a wide array of event spaces to suit any occasion. 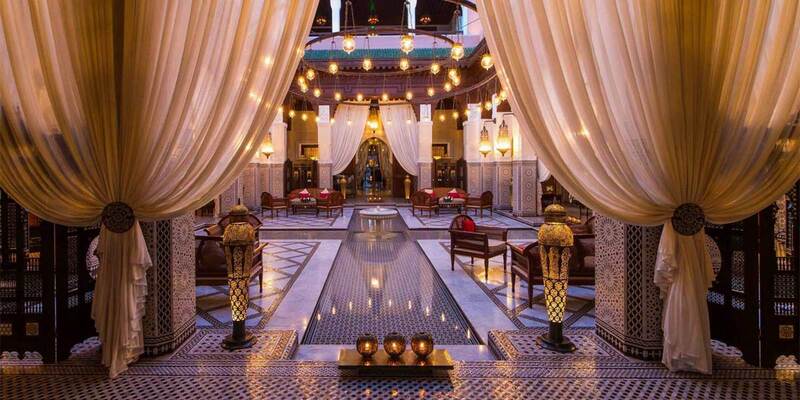 The ground-breaking, distinctive and ingenious masterpiece design is magnified by an intricate series of underground tunnels to each of the property's 53 riads, accessed only by staff and thus guaranteeing the utmost privacy and discretion. 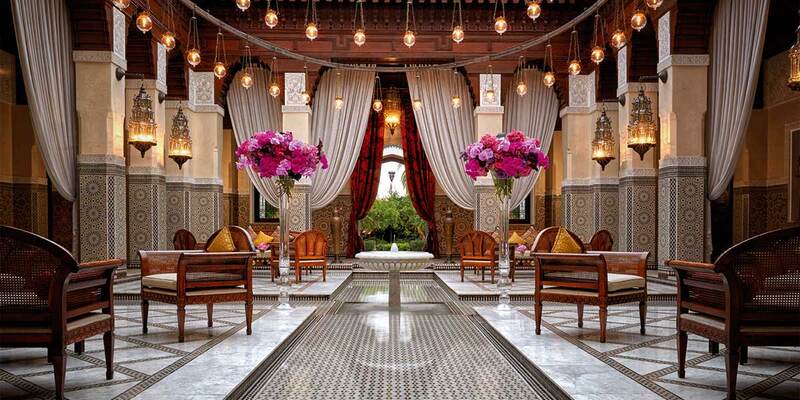 The authenticity of a Moroccan Royal Palace is combined with the exemplarity of its facilities and gracious service for which the Royal Mansour Marrakech is internationally renowned. 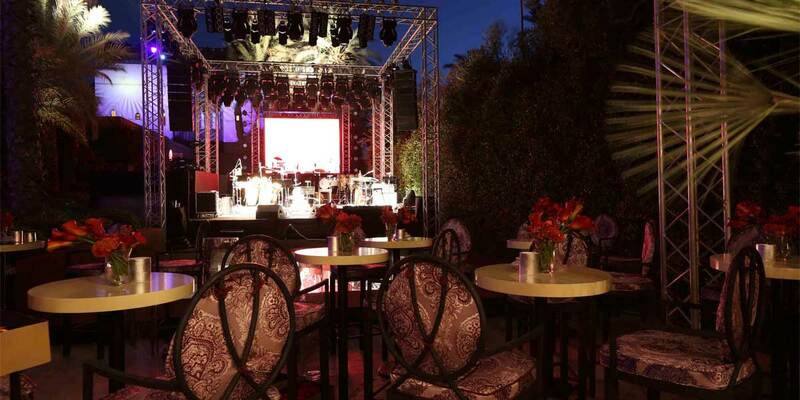 This is a venue like no other. 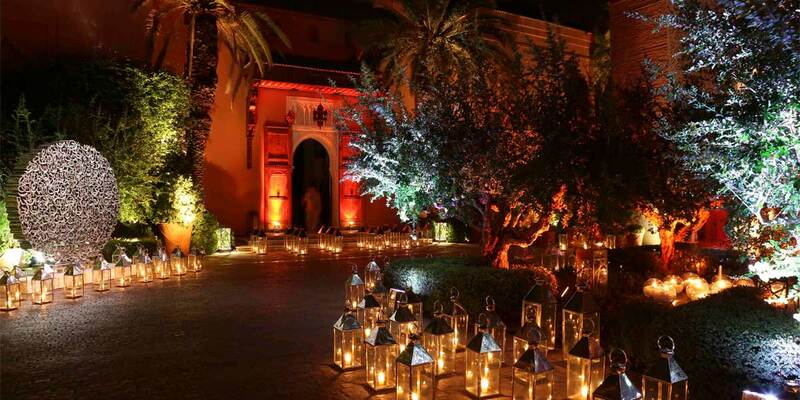 With its outstanding architecture, remarkable attention to detail and distinguished address within the old city of Marrakech, this is one of the best venues in Marrakech. 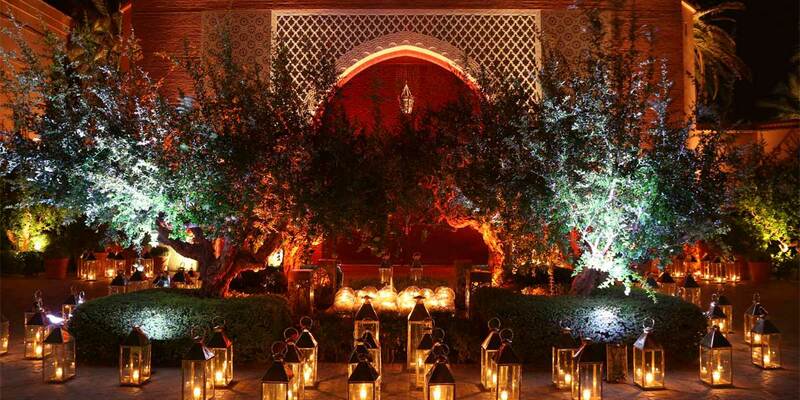 Whether for a grand conference, networking reception or meeting, The Royal Mansour Marrakech event spaces offer a striking proposition. 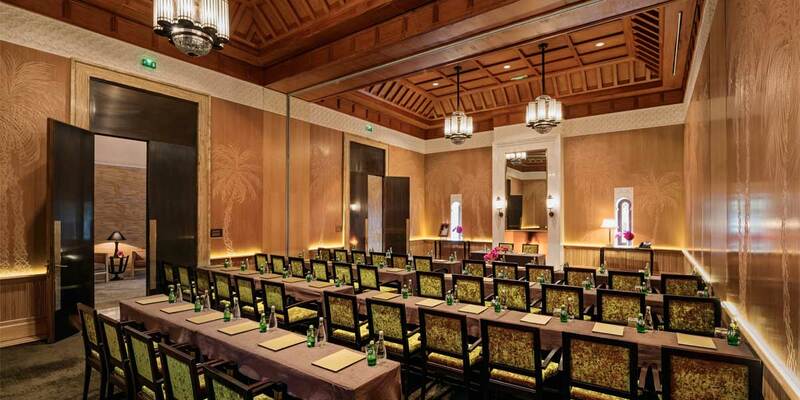 The sumptuous private rooms and inspiring business spaces suit a variety of corporate events. 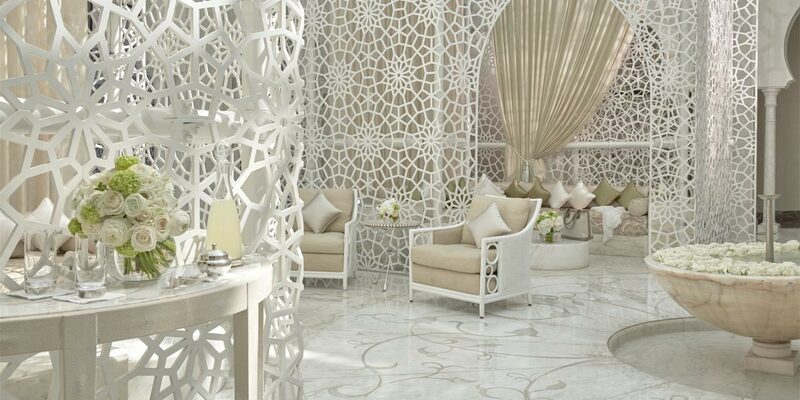 State-of-the-art technology blends effortlessly with elegant design. 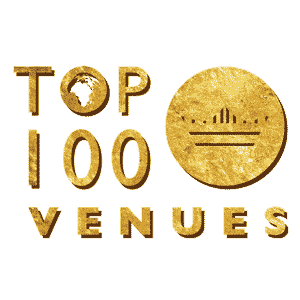 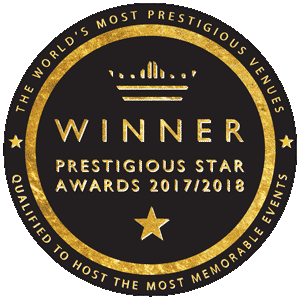 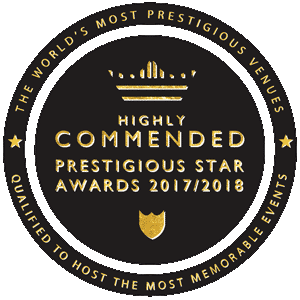 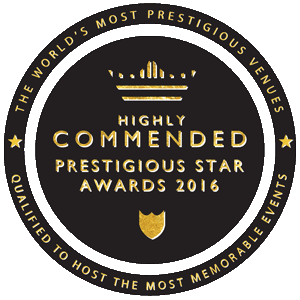 The venue has a selection of flexible banqueting rooms to suit every special occasion, whether it be an intimate dinner, a birthday party, a wedding anniversary, a Fashion show, a product launch or a cocktail reception. 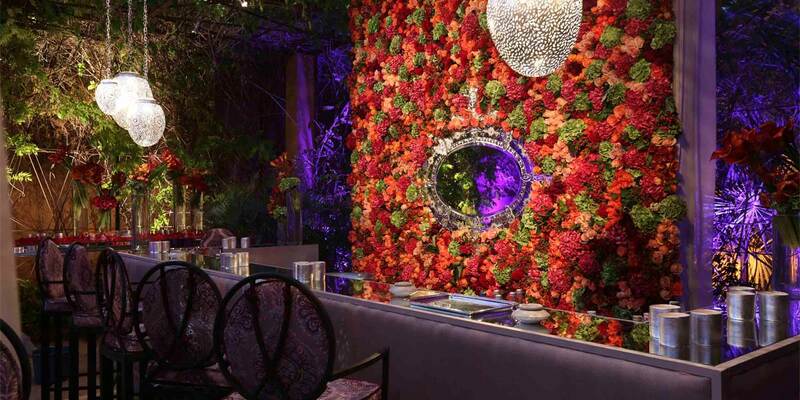 The venue’s dazzling rooms will showcase your event to perfection. 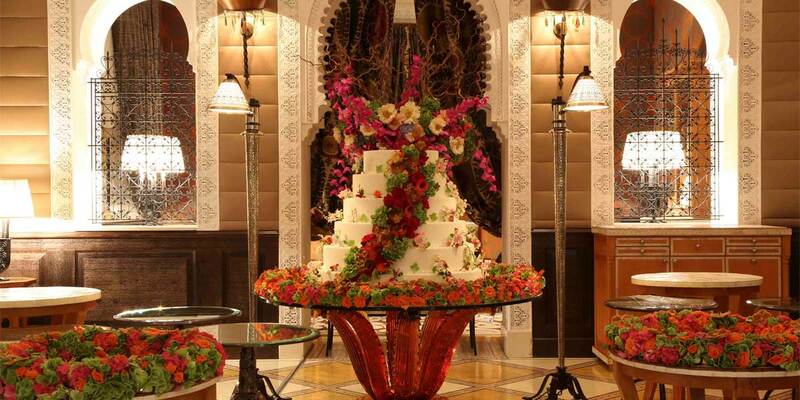 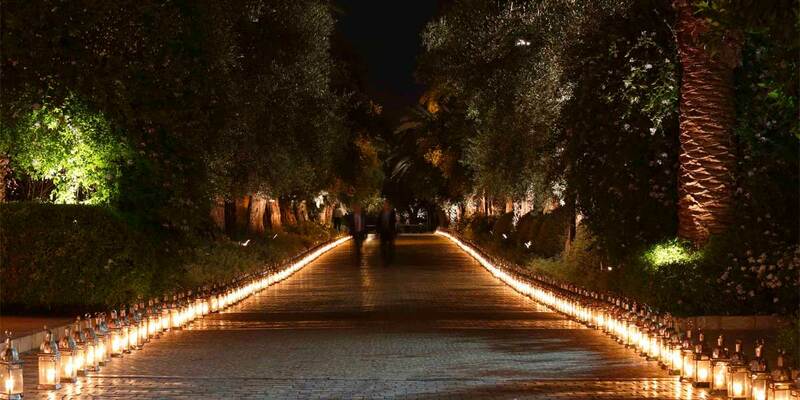 The venue is equipped with a wide spectrum of breathtaking spaces for hosting unforgettable wedding celebrations. 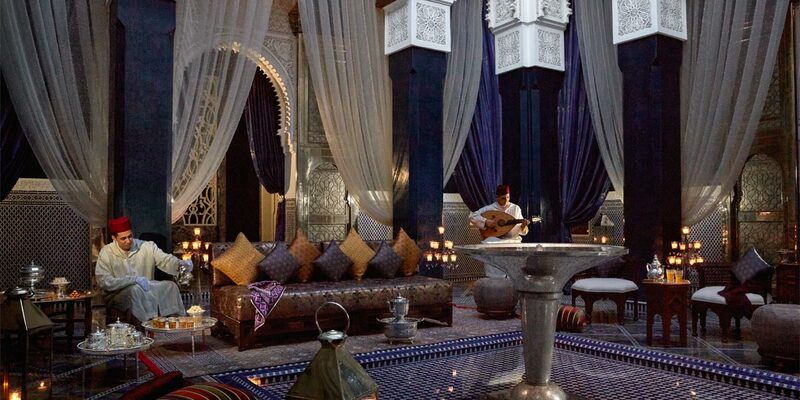 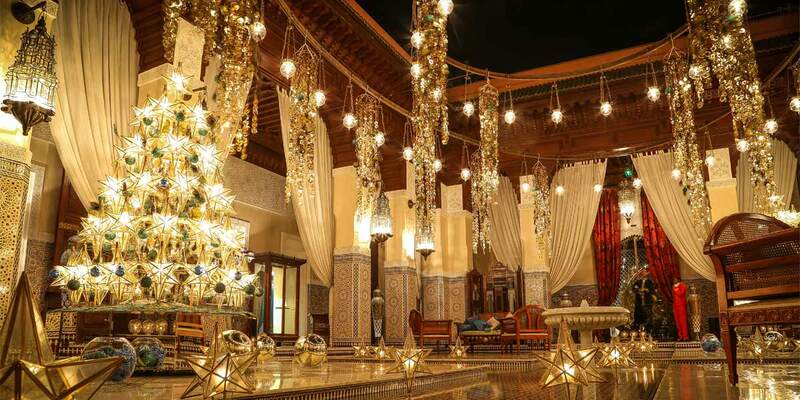 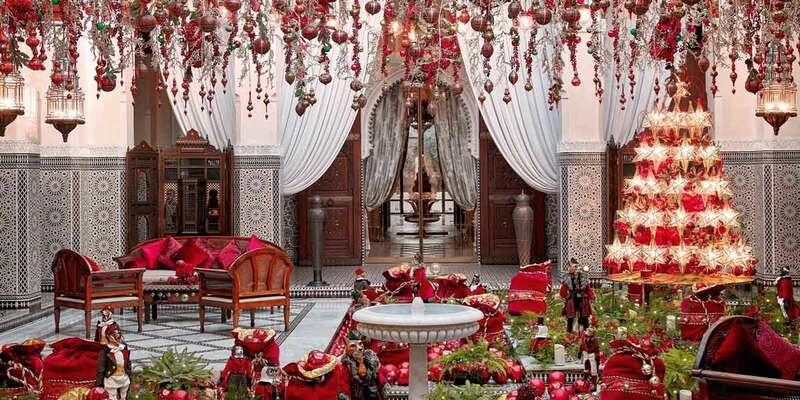 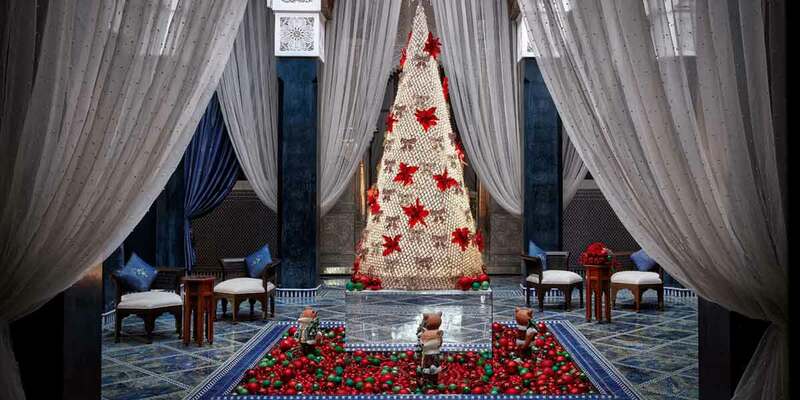 The Grand Riad, a palace within a palace, offers a variety of beautiful private dining and reception rooms. 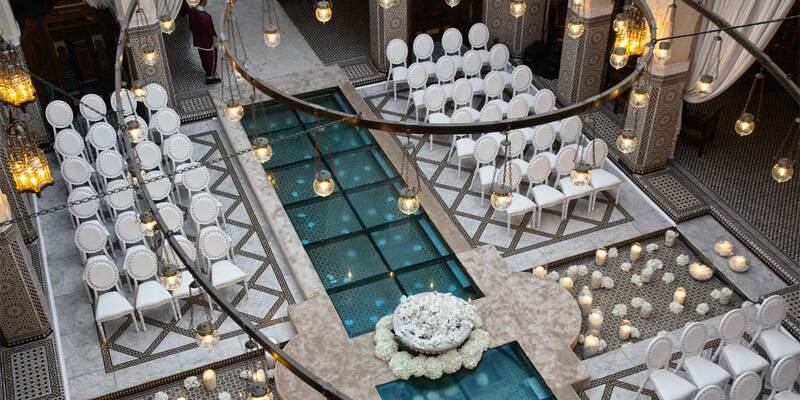 These spaces make the perfect setting for a private wedding ceremony or dinner. 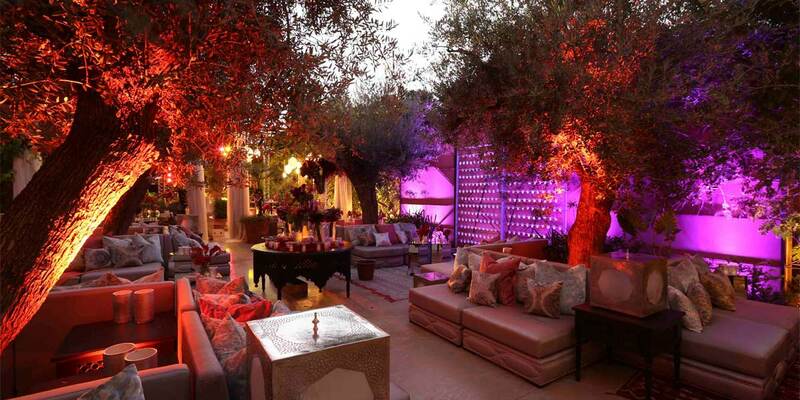 It also offers a private garden ideal for an alfresco wedding reception. 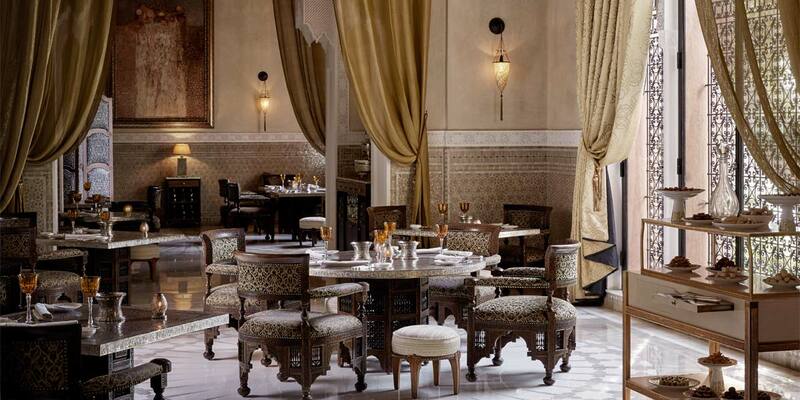 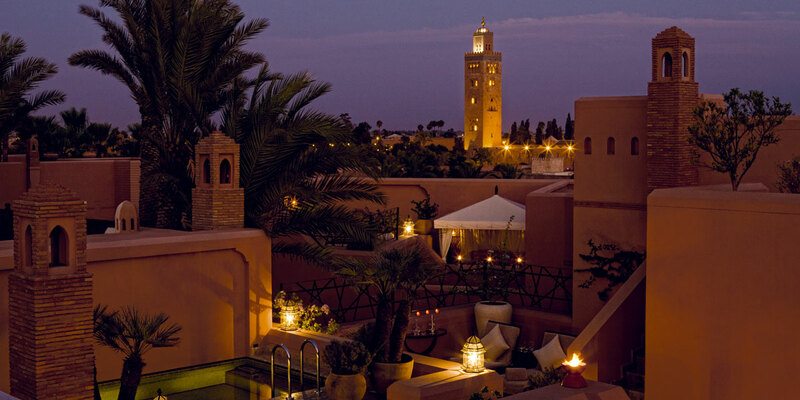 In 2009, three michelin starred chef, Yannick Alléno took charge of the three restaurants at Royal Mansour Marrakech. 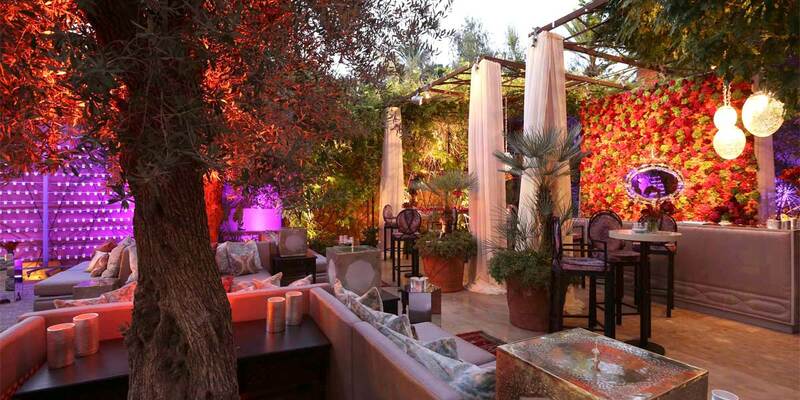 The venue offers a wide variety of menus to suit all occasions. 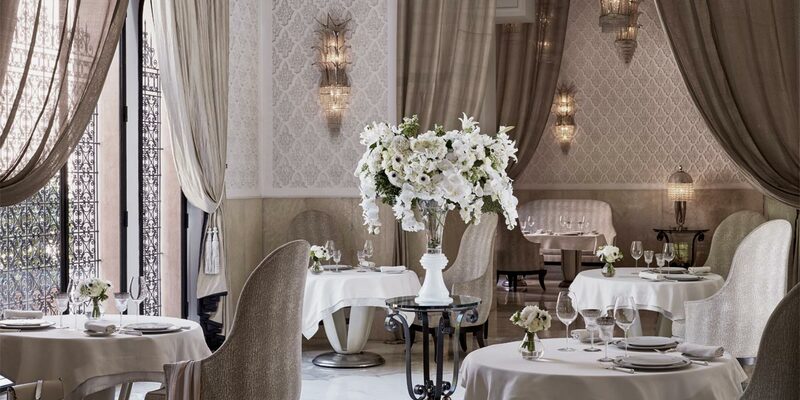 Menus constantly change with the seasons to include hand-picked ingredients lovingly prepared for every event. 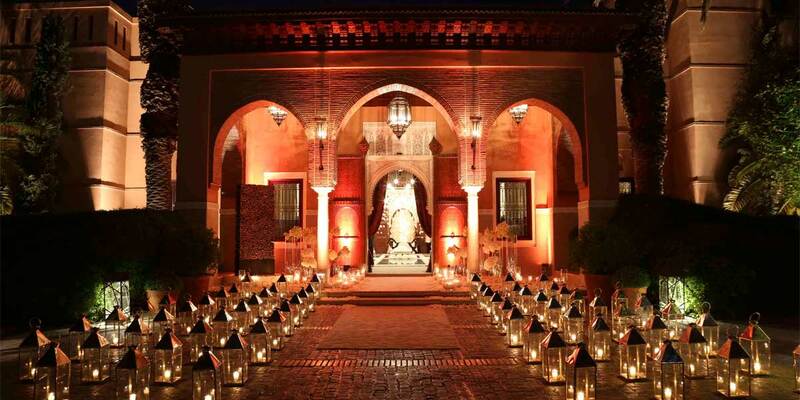 Royal Mansour is one of Marrakech’s most well known venues and regularly welcomes world leaders, celebrities and royalty. 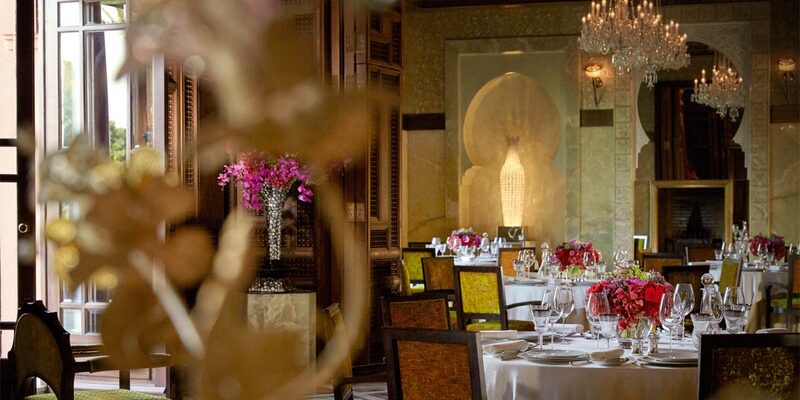 It is revered for having the perfect blend of ambience, hospitality and exceptional service.